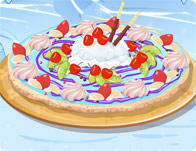 Cooking Tiramisu is a great way to make a tasty dish for the family. 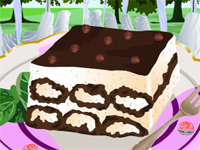 Learn how to prepare and cook the traditional tiramisu cake. The steps to make tiramisu can be overwhelming at first, but just walk through the steps in this game know exactly what you have to do. 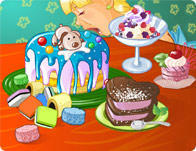 Baking a cake is a fun task any time of the year. 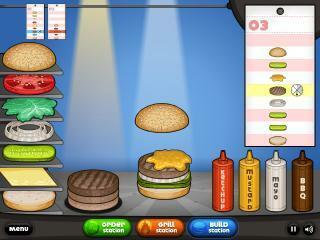 Enjoy cooking tiramisu in this fun game!